Welcome to the Forum General Discussion section! 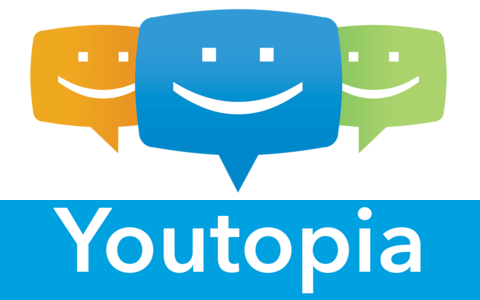 Only discuss things related to Youtopia or The Elder Scrolls here. Anything off topic will be moved to its proper section or deleted depending on the contents. Also make sure your posts follow the Forum Rules so you don't get banned.